In 2010 Steve Jobs held a press event for the announcement of iOS4. At that event Steve Jobs stated, “If you see a stylus, they blew it.” Well today Apple blew it. 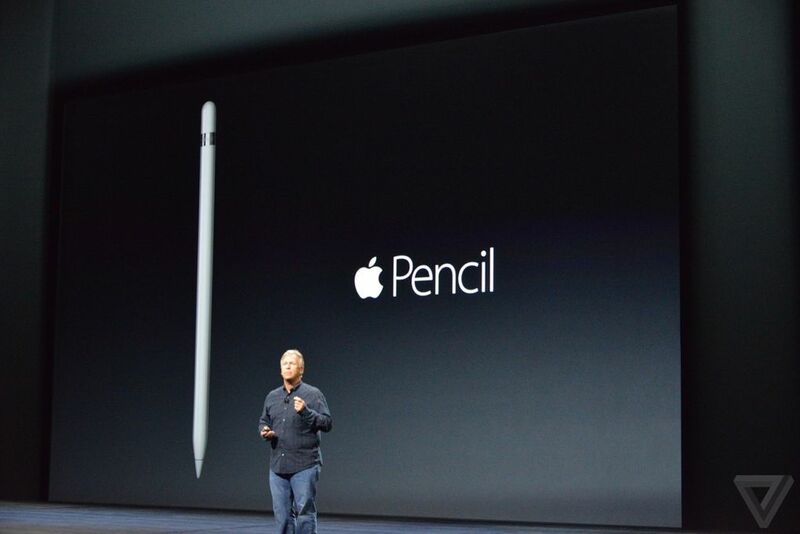 They just announced their latest “innovation”, the Apple Pencil. The Apple Pencil is made for the new iPad Pro and comes with a variety of features. It comes with pressure sensitive technology that allows it to detect how much pressure you are applying, the more pressure you apply the thicker and darker the stroke. It also comes with a Lightning charger built into it so that you can charge it by plugging it into the Lightning port on the iPad Pro. It comes with a rounded body, similar to a normal pencil. Due to fact that it comes with the built-in charger the Apple Pencil does look a bit bulky. True to form Apple has continued to roll out new products that they are calling innovative and new but are all available through other devices. The smartphone stylus has been around for a LONG time. I remember having it on my Palm Treo WAY back in the day. Samsung made it popular again when they came out the Galaxy Note and the S-Pen. Not only are they taking credit for other manufacturer’s previous innovations, they appear to be doing it with less finesse. The Apple Pencil is big and bulky, it doesn’t stay with the device (the S-Pen stays with Samsung’s Note unless you take it out and lose it, the same way that Palm’s did on their various devices), and on top of it you have to charge it. I’m all for innovation and new products but when will Apple start calling a spade a spade instead of putting an Apple logo on it and calling it the Apple Shovel? The Apple Pencil will be available along with the iPad Pro in November for $99.